In the Gospel of John, Jesus makes seven, famous “I AM” statements proclaiming that He is the ever-present God and that His presence will make a big difference in our lives. WIth each statement, a different way in which His presence transforms us by meeting a deep felt need. Jesus says, “I am the bread of life,” the one who meets your need for fulfillment; “I am the Good Shepherd,” the one who protects and provides; “I am the Way, the Truth and the Life,” the one who gives our life purpose and direction. Etc. 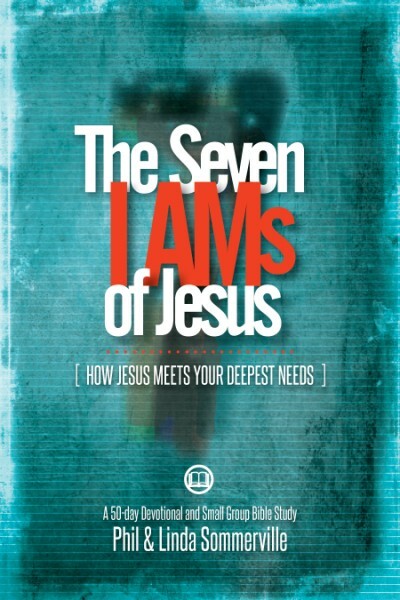 In this 50-day devotional book you will spend a week on each of Jesus’ seven “I AM” statements. 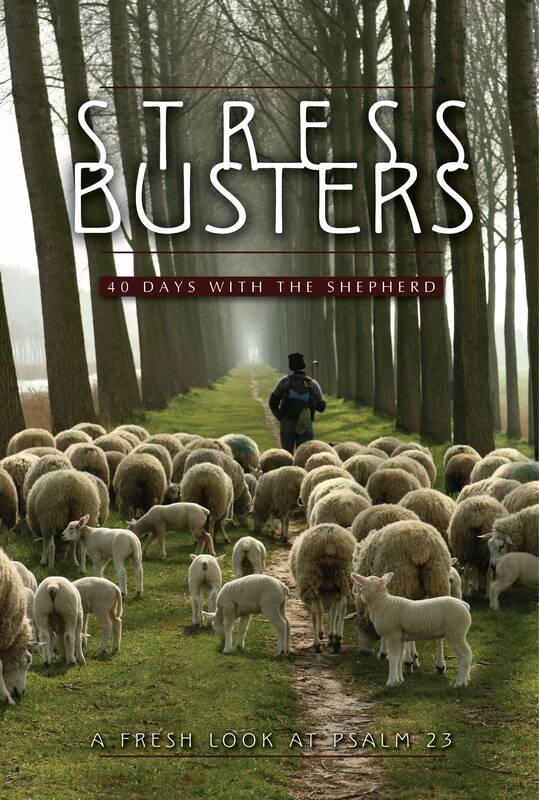 Each day you will encounter inspiring, real-life testimonies, thought-provoking teaching, and spiritual exercises that will help you experience the life-changing presence of Jesus . 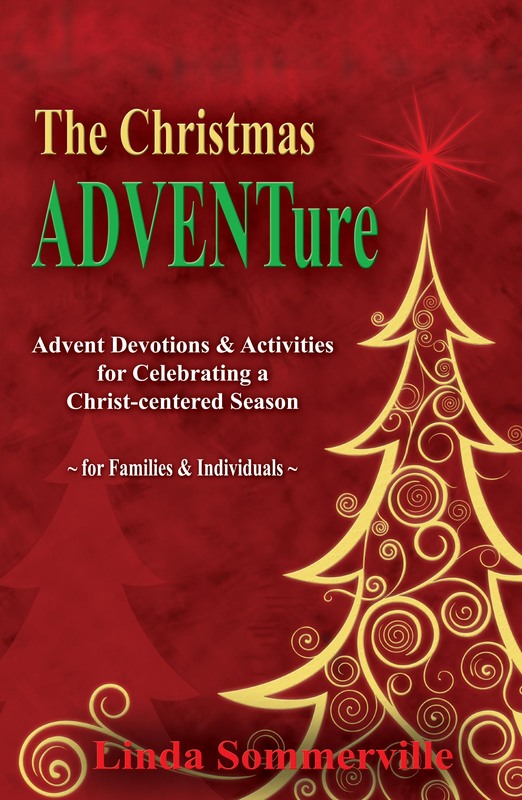 Also included in the book is a 7-week small group study you can use with your friends to learn and grow together. If you order five or more books, we will email you a free set of Leader Guides for the small group studies!